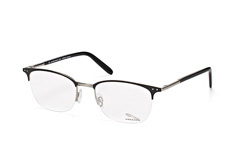 No other brand stands so clearly for dynamics, comfort and exclusivity as the car brand Jaguar. For several years, the brand has been bringing this philosophy to the eyewear market. Because an elegant sports car deserves a stylish driver. 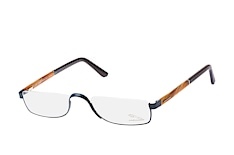 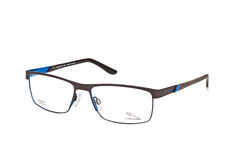 Glasses from the Jaguar eyewear range impress with their high-quality materials and workmanship and an exceptional fit. Inspired by sporty, elegant bodywork, the distinctive design of the range exudes the charm of exclusivity and luxury and is the perfect style complement for any man - even when not behind the wheel. Whether high-tech design, a timeless, elegant style or a modern casual look - the wide Jaguar range allows every gentleman to find his own personal style. The collection ranges from masculine and sporty, to a modern technical look, to classic simple models. 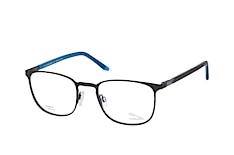 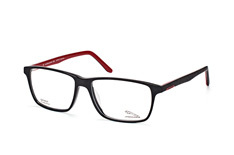 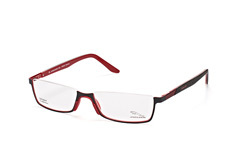 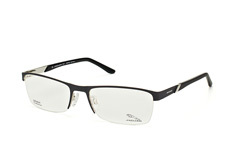 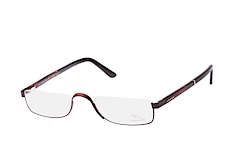 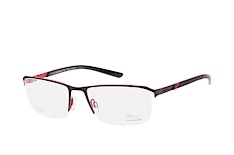 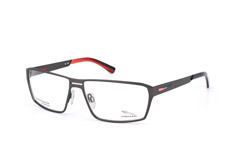 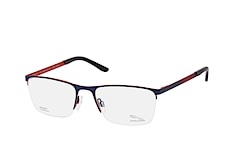 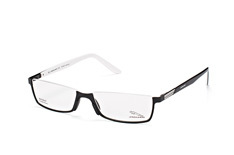 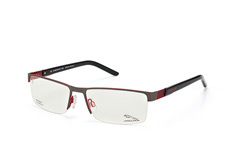 All glasses boast a stylish and dark colour palette in combination with a sleek and sporty, curvy design language. 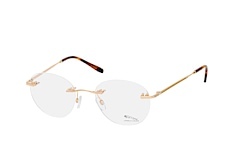 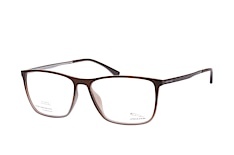 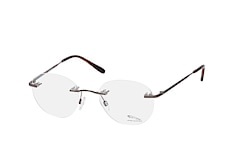 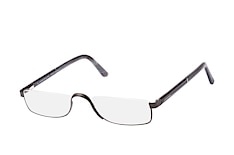 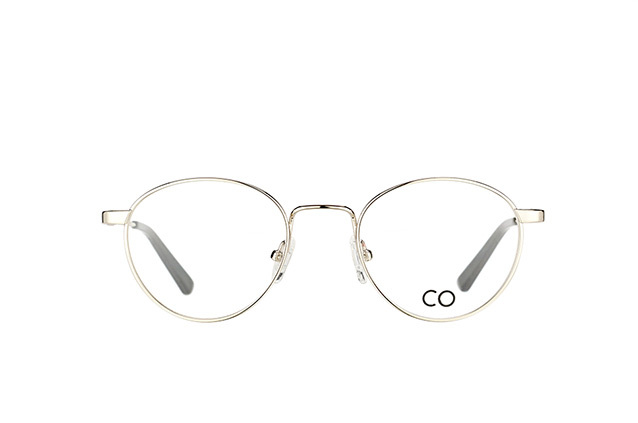 The result is impressive: classic simple eyewear, peppered with a large dose of technicality. 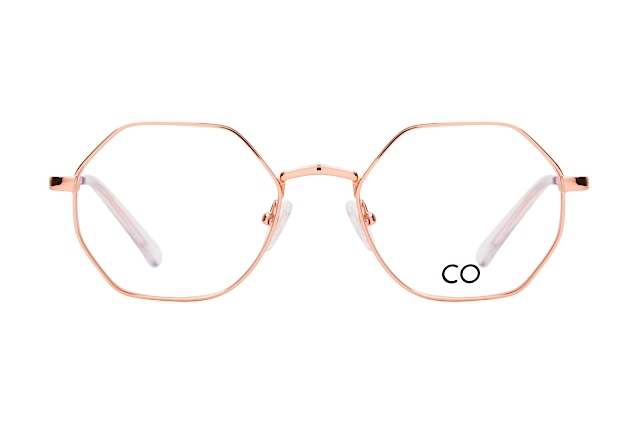 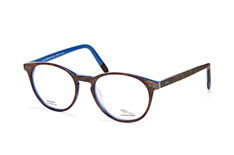 And no matter whether you opt for a light semi-rim or a modern plastic full-rim frame - the power and dynamism of the wild cat can be found in each and every pair..
With our 30-day right to return you can return your order to Mister Spex within 30 days of your purchase, and either exchange your glasses for a different model from our extensive range or receive a refund of the purchase price. 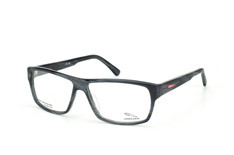 Further information the 30-day right to return can be found at Service pages on the Mister Spex website. 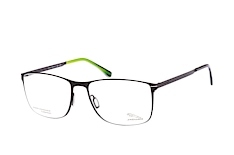 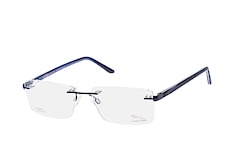 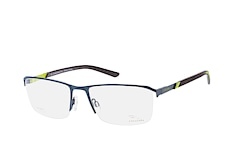 As well as the Jaguar eyewear collection, you can also find glasses from many more eyewear brands at Mister Spex.